Everyone has that one crazy dog lover in their life. Or maybe you have many. But for my friends I am definitely the crazy person that would literally jump in front of a bullet to save her dogs. 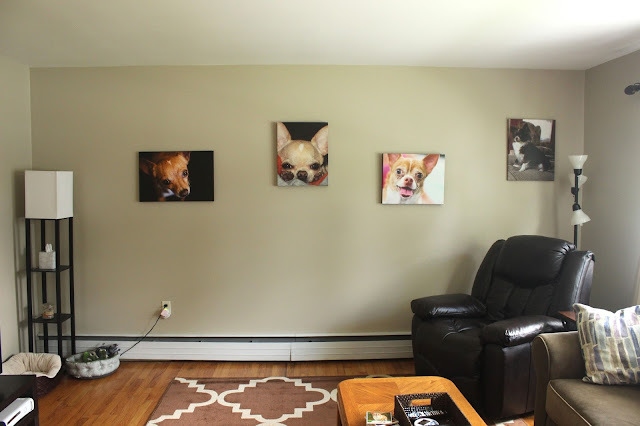 I always think of creative ways to show off my pups, too. I even have their paw prints tattooed on my body for crying out loud! And now, I have their faces on pillows! That's right... but let me explain why. I can still snuggle with his cute face, and get the same view that I get when he's staring up at me, if I just put his face on a pillow. I love displaying this in my office/reading room right now but eventually (hopefully a long way down the road) I can cuddle the pillow and see little Rockman's face. 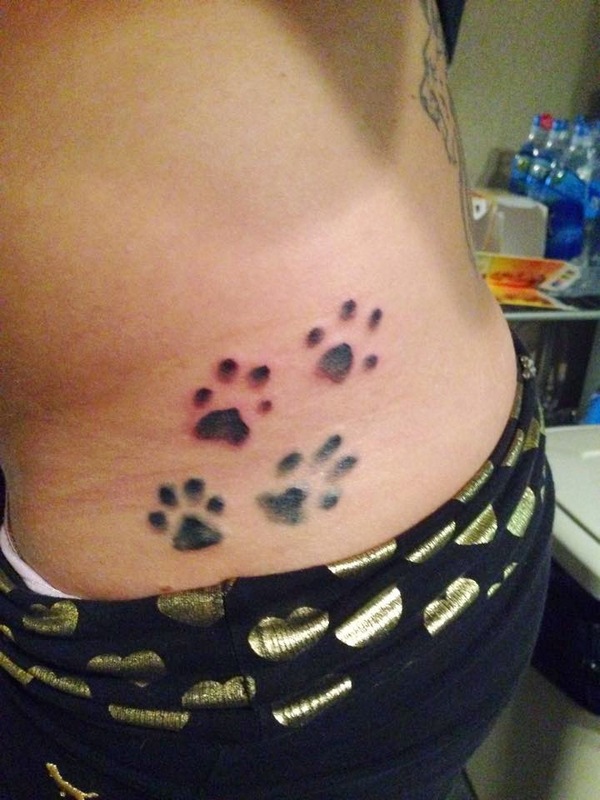 I love your paw prints tattoo. I've always wanted to get paw prints on my feet but have yet to go. Pillows are adorable girl! thanks hun! :) I'm so glad I got them! I would love one of my cat Oskar.